“I won, dude!” Were the words I woke up to when answering the phone the morning of October 14th, 2013. 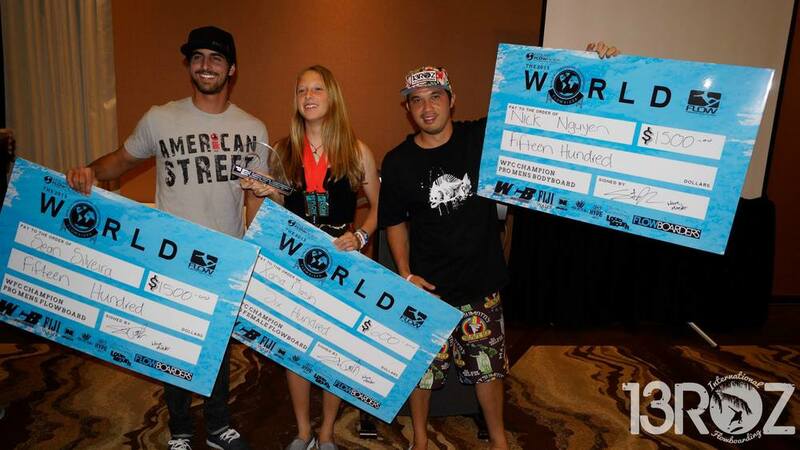 The 2013 World Flowboarding Championships (WFC) had been completed the day before and Sean Silveira was calling ecstatic to have re-claimed the World Title from friendly rival Brad Spencer while holding off some of the toughest competition the sport has seen thus far in the Pro Divisions. I hope he called his mom first! 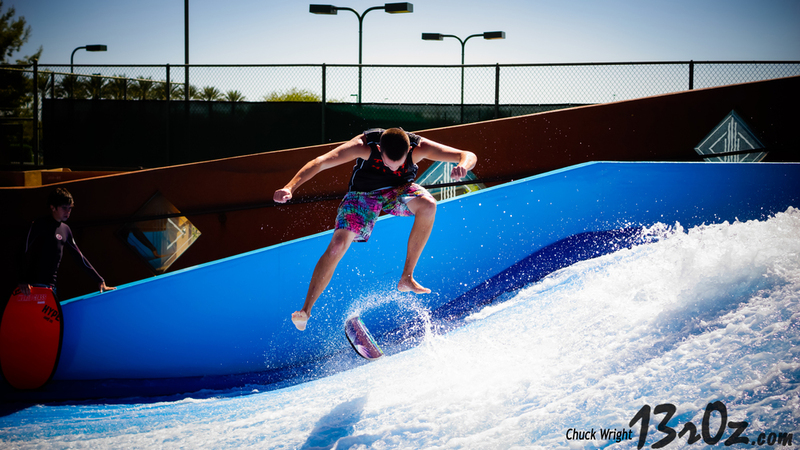 Last year, The Soloman Center in Ogden, Utah held the WFC event and this time around 75 flowboarders from all ends of the earth invaded the hot and sandy desserts of Arizona as the Westin Kierland Resort and Spa played host to the 2013 World Flowboarding Championships. The top qualifiers from the (Xana Nash, Brad Spencer and Nick Nguyen) USA, Europe and Asia were seeded into the event to represent their country after earning top spots on the Flow Tour. In addition, dedicated competitors made the trip and entered for a chance to earn their rankings and throw down for a World Title. 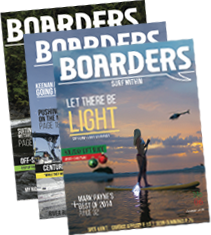 Multiple riders stemming from Canada and Australia also made strong showings. Silveira, a prior 3x World Champion in the Men’s Flowboard Division, couldn’t seem to be more excited about waking up after celebrating his fourth title and enjoying a well deserved relaxing day at the Westin Kierland Resort. “I was so happy to return from China and Ireland in time to make this event. 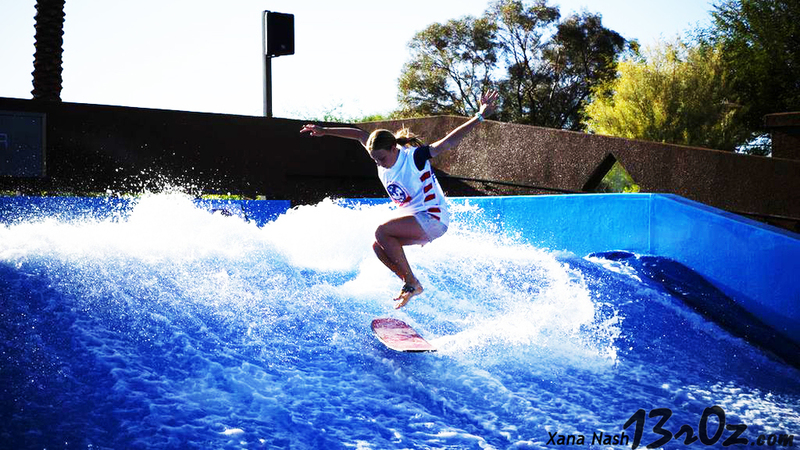 The contest had a great turn out of riders and the hosting venue was amazing!” said Silveira. The Pro Bodyboard Division was no easier as Nick Nguyen (3x World Champion) edged out the 2012 World Champion, Daniel Tarapchak and Nick Sanchez by less than a half a point to earn his 4th World Title. “I am still shocked to win this year! The young kids these days are ripping, I really had to bring out my A game to keep up with them.” Nick mentioned. Nguyen, who has been involved in the sport for over a decade, stated “This was the hardest year of competition by far, I don’t see it getting any easier in the future but I’m looking forward to the challenges” Other rider standouts such as Sean Beckwith, Andrew Shelton and Adam Wildman proved to be a force to reckon with for years to come on the wave. 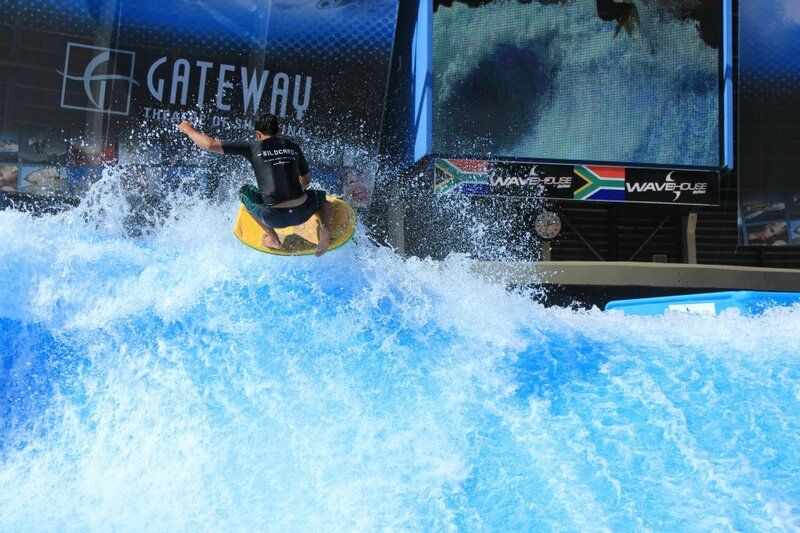 Shout outs to Flow Tour Director, Greg Lazeras, for all his hard work and efforts through a long season and the Westin Kierland Resort & Spa for hosting the 2013 World Flowboarding Championships on the Kierland Flowrider in Scottsdale Arizona. We look forward to the 2014 journeys that the Flow Tour will bring!